An outstanding book. A must read. 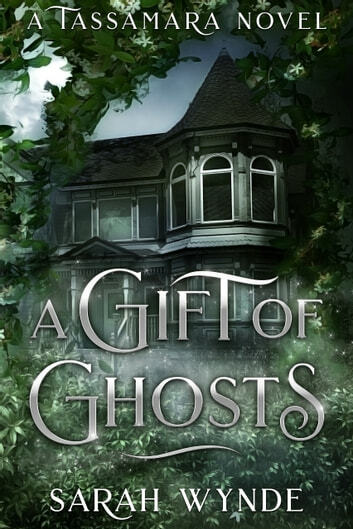 If you love book about family, love, ghost, and romance, this book has it all. Awesome. Fun, easy escape, great summer read. Didn't want to put it down until I was done. Its awesome!i can't even put my phone down..i just want to read it all day long..im emmersed with the character..i love this book.. I found this story very entertaining. It had all the parts of a delightful read. Some edge of your seat suspense ad romance. Overall it left me wanting more. Can't wait to read the next novel.